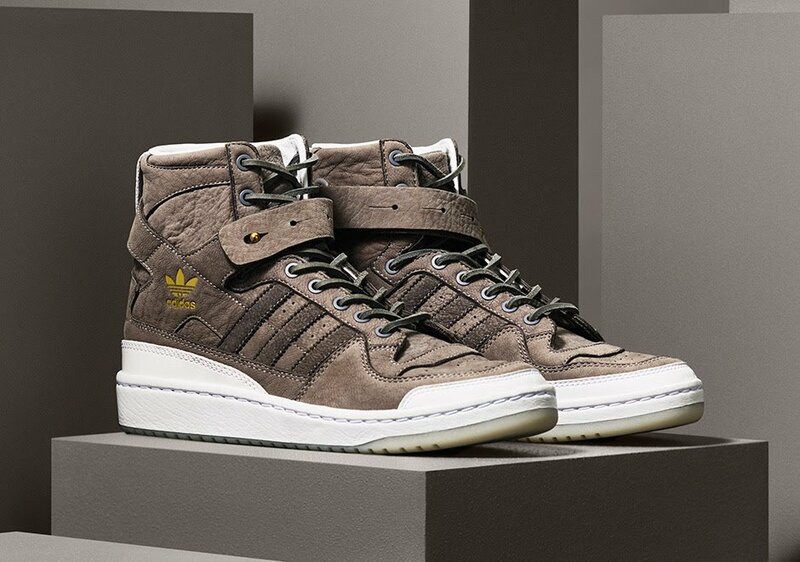 Adidas Originals Reinterprets Icons With The "Crafted Energy" Pack - Zim Kicks. Curating information about global sneaker culture, news and trends. These 3 classic models make up the Adidas Originals Crafted Energy Pack. 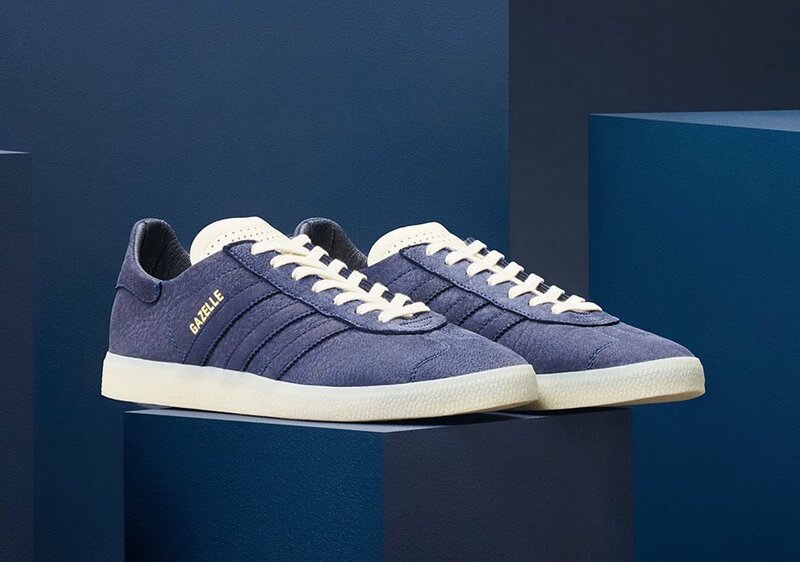 While most sneakerheads would pay more attention to the trendy Adidas recent hits like the NMD and Ultra Boost, much of Adidas's resurgence is due to increased volume sales of iconic footwear models such as the Superstar. 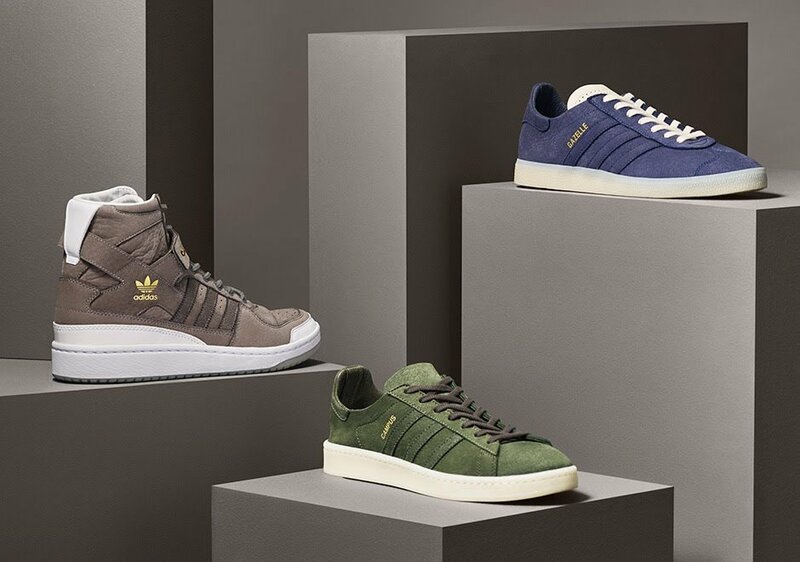 Adidas unveiled a Crafted Energy Pack which features 3 classics like the Gazelle, Campus and Forum High. These 3 classics come with remastered uppers built with premium leather and suede materials that give these icons a new life. 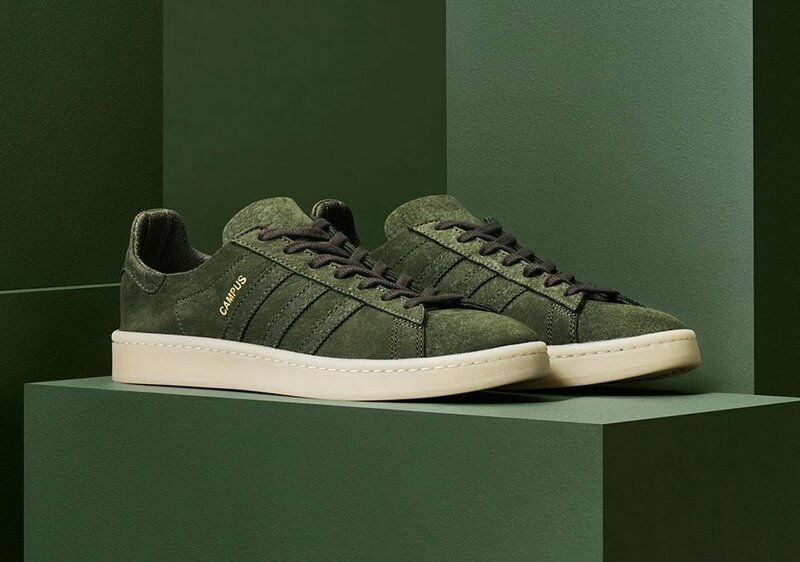 The Gazelle comes in a Blue shade, the Campus in an olive green and Forum High in a shade of brown. All 3 maintain the standard silhouettes with key upgrades such as a thin leather sock-liner that further diminishes the profile while the Forum High boasts of a stylish new strap. This pack was launched on October 7th and will be available worldwide, but they are said to be a limited release. 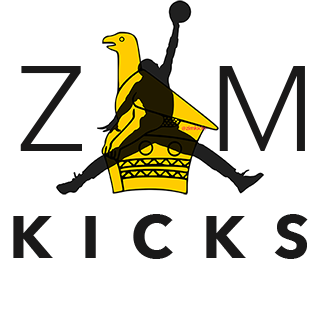 Subscribe to our mailing system and stay tuned for more sneaker news and updates.